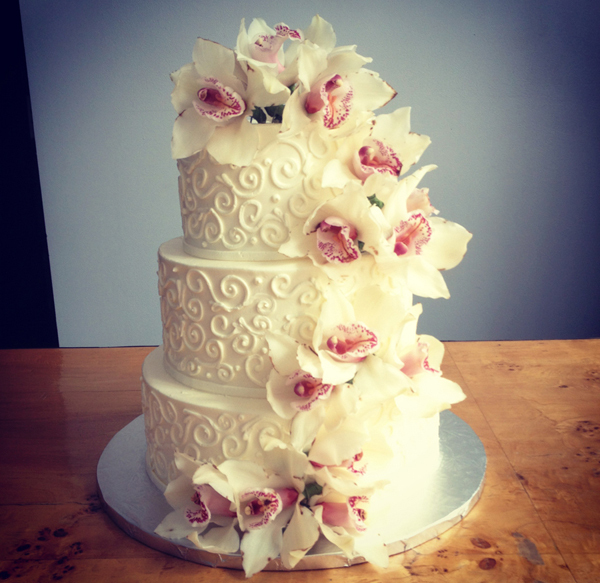 Just like all wedding-related attributes, wedding cakes should be striking, stunning and of course delicious. And just like everything that is related to the word wedding, prices on wedding cakes are usually pretty high. 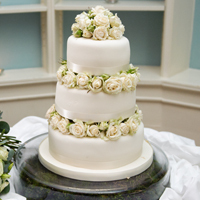 As a rule, both the size and design are the determinants in the wedding cake price. So, you can simply adjust these two features in order to get the suitable wedding cake. Want your guests to enjoy the wedding cake that won’t ruin your budget? We came up with the list of tips that won’t allow your limited wedding budget stand between you and the perfect wedding cake. Just like with catering, you will pay additional sum for each person when ordering the wedding cake, so the shorter is the guest list, the less you will spend on your wedding cake. Moreover, you will have to pay for cake cutting fee for each slice. 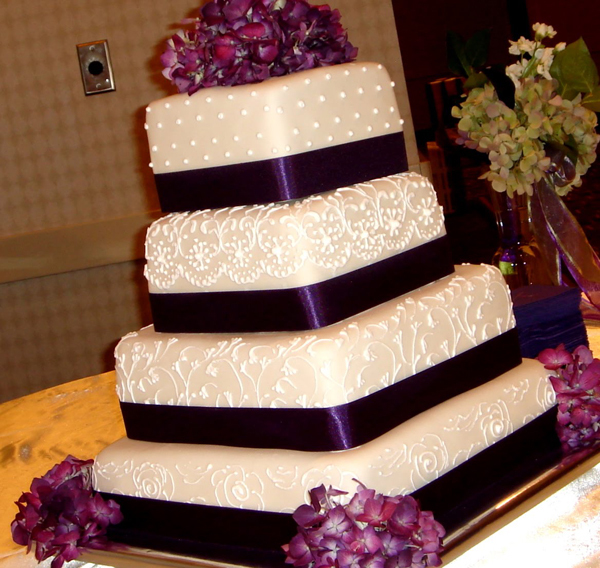 Square-shaped wedding cakes provide with more slices comparing to the round ones. So, you would rather choose the square cake, which is a popular choice among contemporary couples. 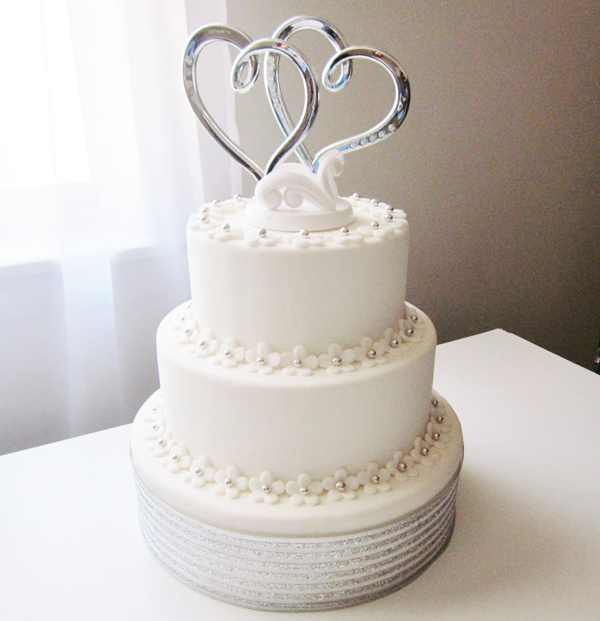 Keep in mind that both the gum and sugar paste figures will significantly increase the wedding cake cost. So, simply replace this embellishment with the fresh flowers or fruits, which are less costly and not less beautiful. Today’s vogue on the clean-cut minimalistic designs can help you considerably save on the wedding cost. So, instead of the rich embellishment opt for the chic design with the minimum of detailing. 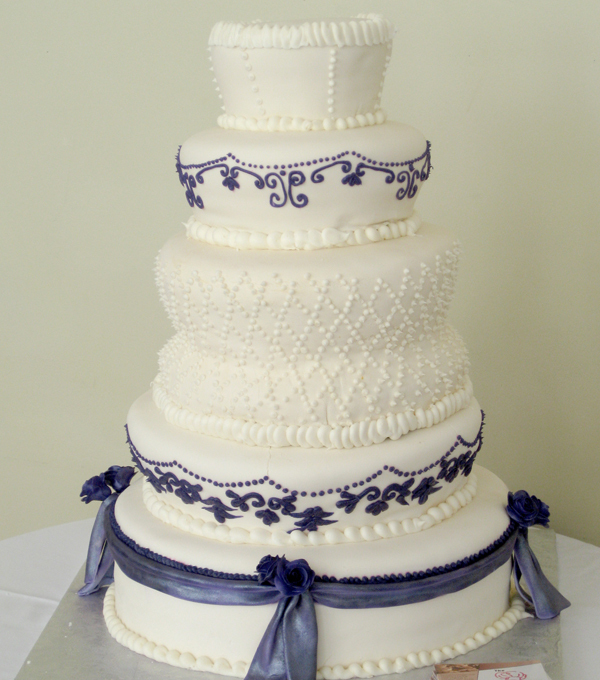 The simple details like the pearls or the wide ribbon could be enough for getting the sophisticated cake. Also go for the single flavor instead of the multiple ones, which will make the price go up. 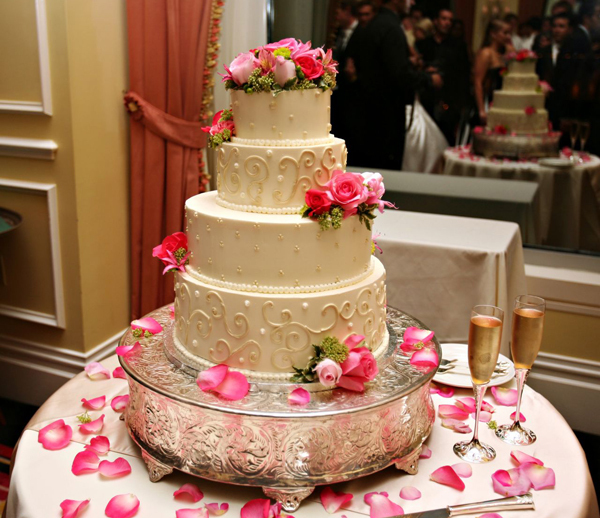 In case you wedding venue included the onsite caterer include the wedding cake in its wedding package, consider getting this service in order to save on additional expenses on cake transportation and service fees. 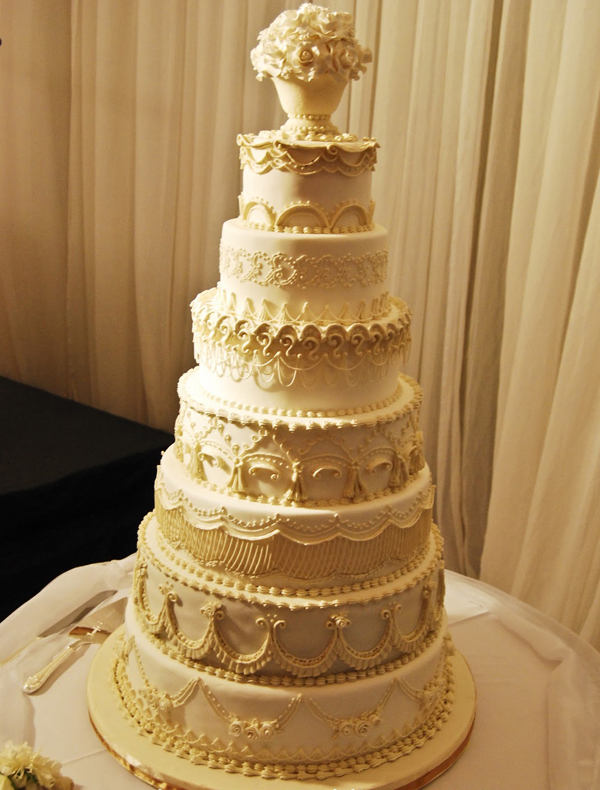 Want to amaze your guests with the cake with stunning towering without paying additional cost for layers? Don’t hesitate to ask the baker to make the faux layers iced using the Styrofoam.